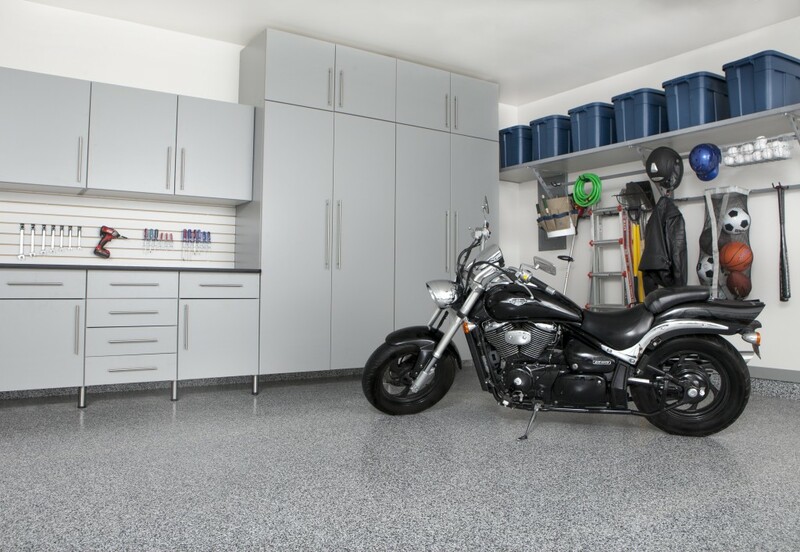 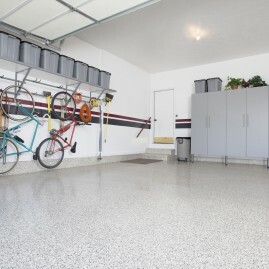 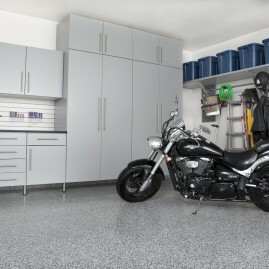 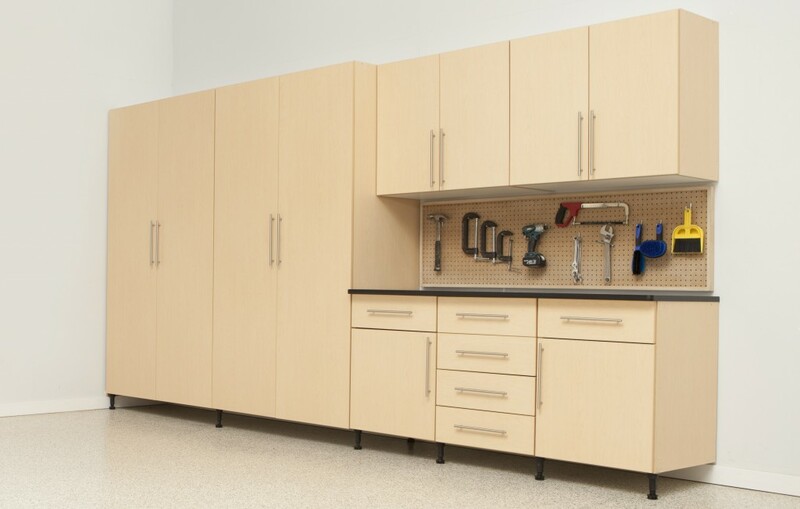 Looking for Cedar Rapids garage cabinet ideas? 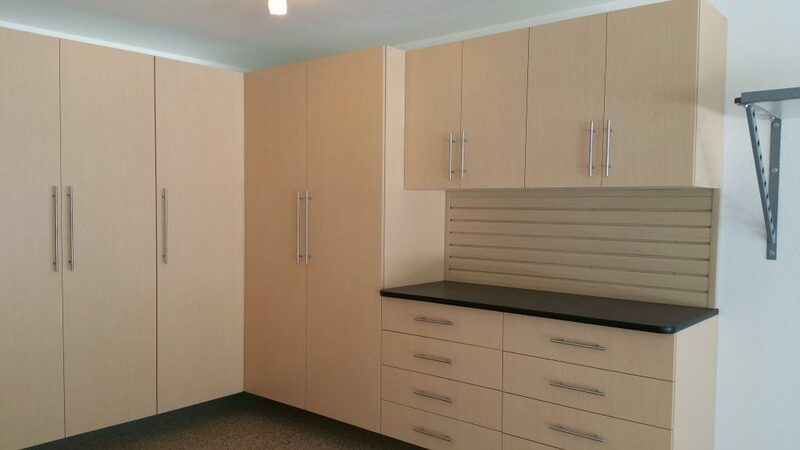 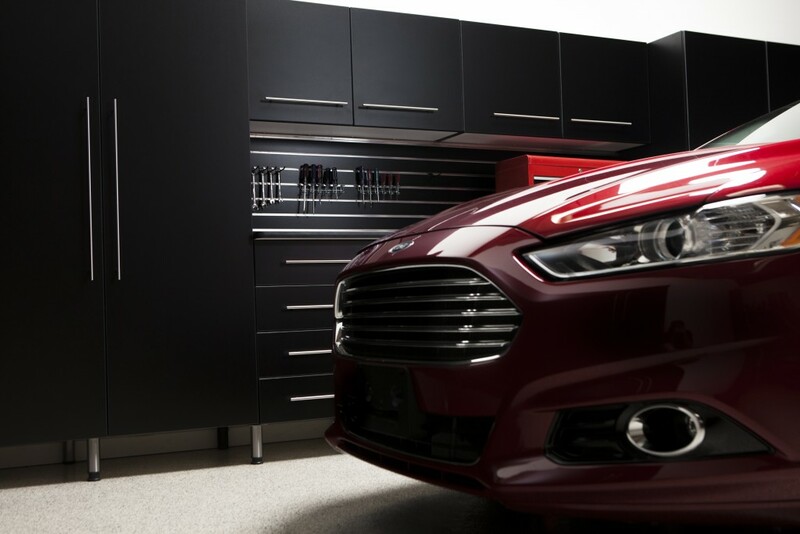 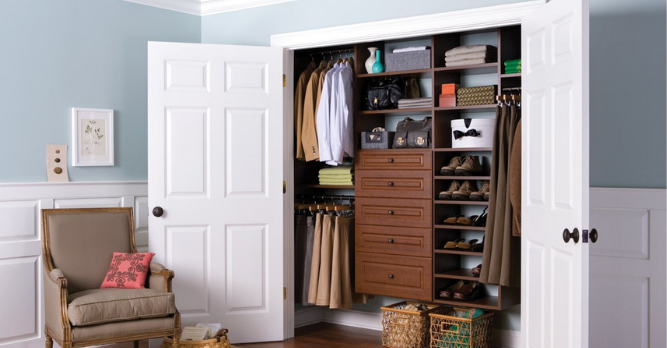 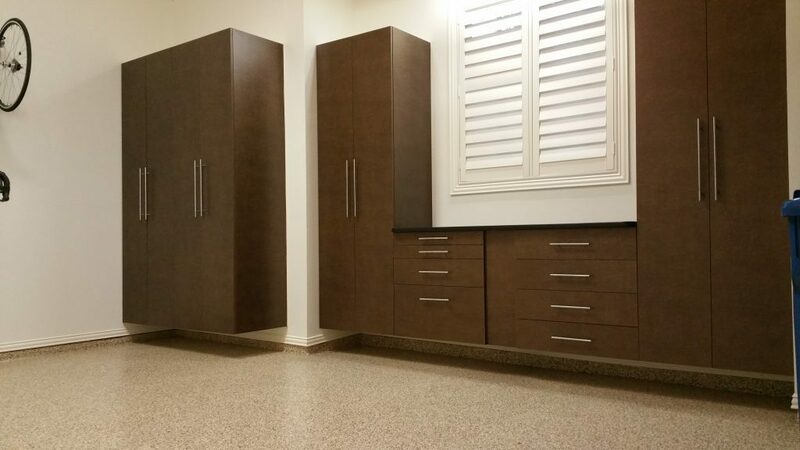 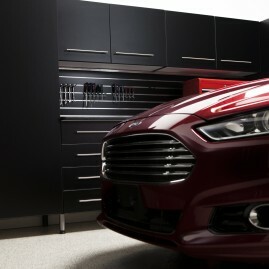 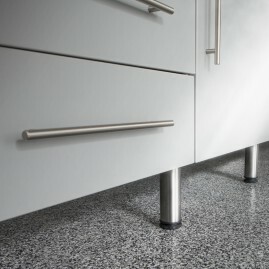 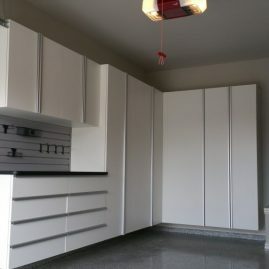 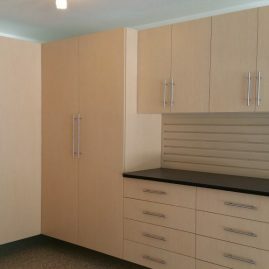 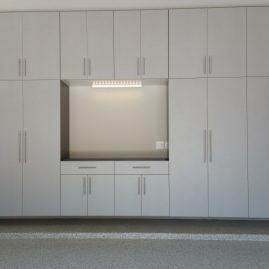 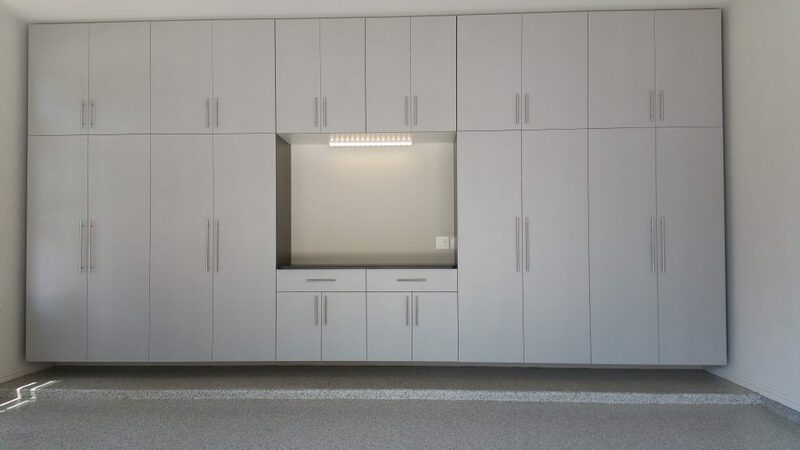 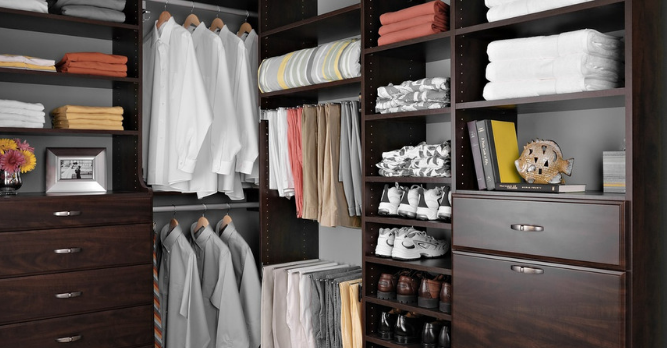 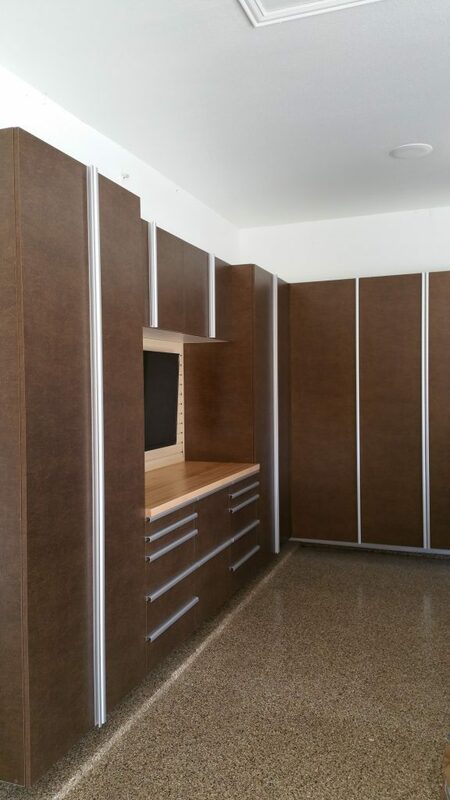 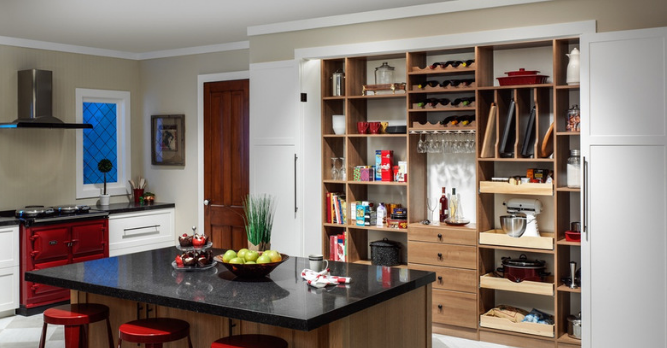 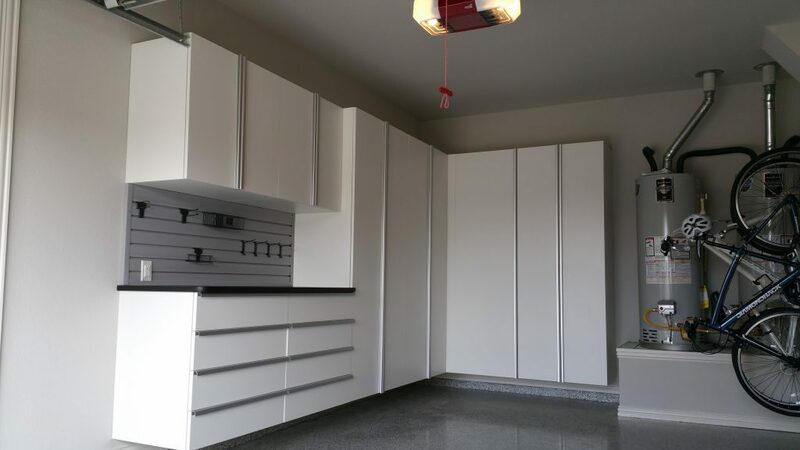 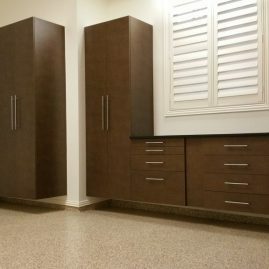 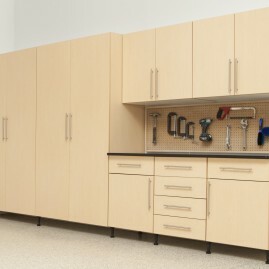 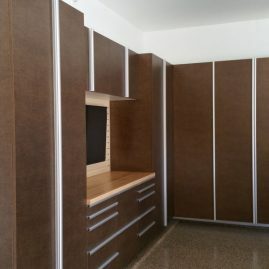 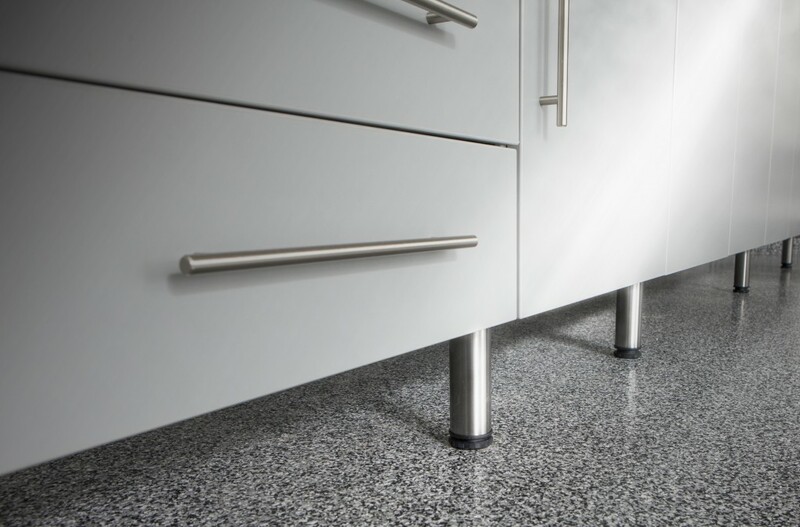 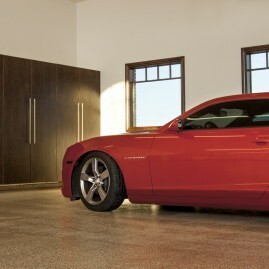 Our cabinets come in a wide variety of sleek designs and colors, and are made to protect your storage. 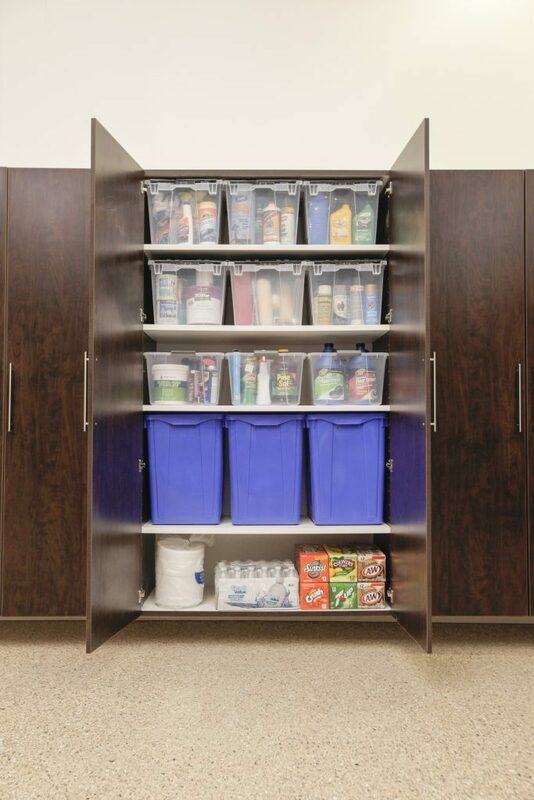 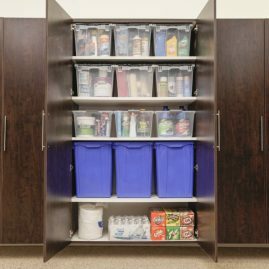 Check out how other customers are keeping their items safe and organized in our customizable cabinets.